I was in bed all of last week, sidelined by that ridiculous unwanted visitor, the flu. One of the worst cases I've had in my young years. No joke. Anywho, I'm on the mend and claiming a happier vibe this week. 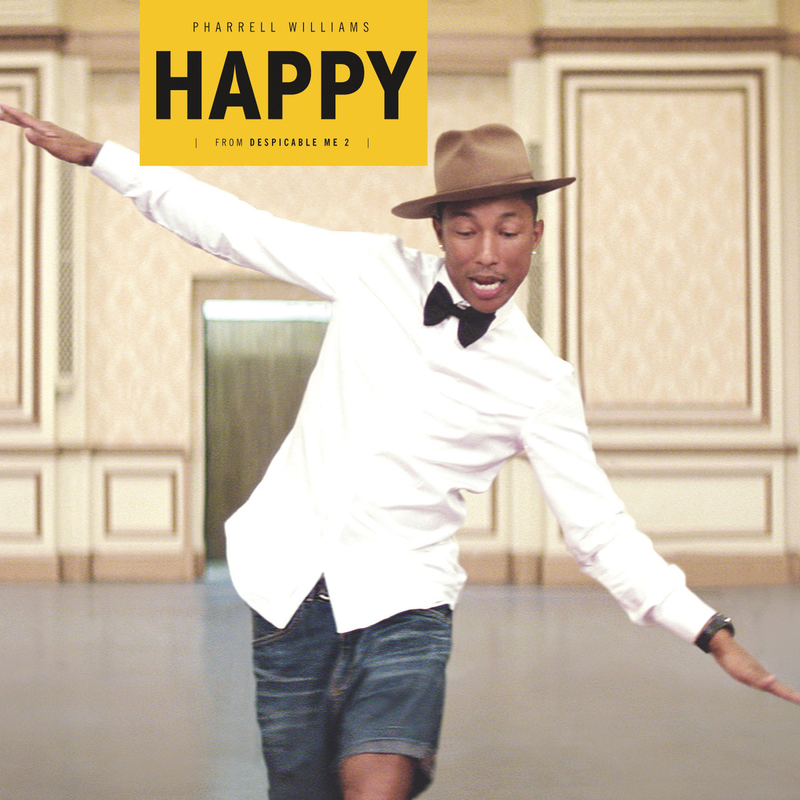 What better than Pharrell's killer song, Happy, to get me stepping right? Cheers to a happy and healthy week to y'all. Both soundtracks from one and two are lovely. Great choice to help get rid of the flu blues. feel better! I love, love that song! I am happy to hear that you're feeling better. Much love. Glad you're feeling better. Isn't that song the best? Makes me want to get up and dance. Uggh… Happy to hear you are on the mend! Nice song but where is his hat? Lol. Great to hear you are feeling better. Now back to creating lovely rooms.